Familiar Yoga poses with intentional use of props to find mobility, build strength and restore range of motion. 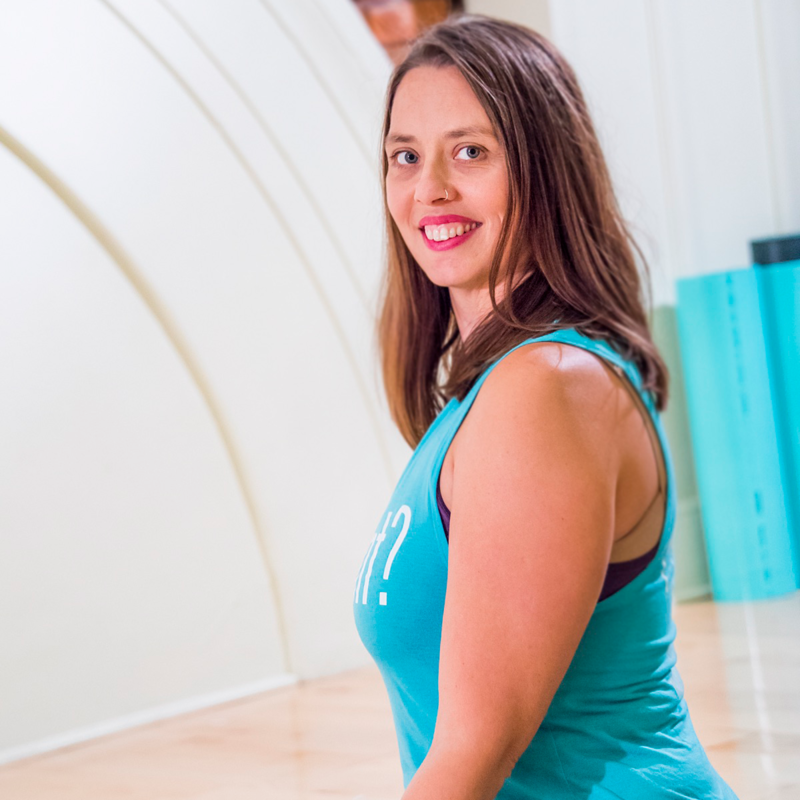 Tiffany has been a dedicated and curious practitioner of Yoga since 2013 and is a graduate of two Yoga Alliance Registered Teacher Training programs –Yoga For All and Alignment Based Yoga. She is certified with the Red Cross in CPR and First Aid and is also a certified Level II Reiki practitioner. Tiffany began practicing Yoga in 2013 after having two children and wanting to get back into shape. Although it was the physical benefits of the practice that drew her in, she soon found that it was the mental and spiritual aspects that kept her coming back and wanting to learn more and grow her practice. After completing her Teacher Training Certification she began teaching in 2014 at different gyms and studios around the Cincinnati area. Her love of Yoga coupled with her desire to make it more accessible for everyone gave her the motivation to open Mint Yoga Studio and she is excited to have you join her in this journey on and off the mat. I started dabbling with yoga as a therapeutic approach to stress and chronic pain in my early twenties and the practice just stuck. Gradually, I delved deeper into the work and yoga literally plucked me off my path from an Acting career to a path of service. I never would have had the courage to become a teacher much less a healer and energy worker today if not for yoga. I began teaching in Chicago in 2003 after completing my first teacher training with Erich Schiffman in Santa Barbara, CA. After moving back to the Cincinnati/Northern Kentucky area in 2007, I completed a 200 hour teacher training with Yogahome in Cincinnati. My favorite styles of yoga include Hatha, Beginner’s Yoga, Gentle/Restorative, Yin Yoga and Vinvasya flow. I am also a student and practitioner of Ayurveda, the soul sister to yoga. I love using my creativity to design classes that are warm, friendly, safe and fun, and I enjoy weaving yogic philosophy, poetry, stories and energy work into my classes. In addition to teaching, I am also a Licensed Massage Therapist and Master Reiki Practitioner; I own Lotus Tree Massage & Wellness, a private massage and yoga therapy practice in Ft. Thomas, KY just down the street! “My mat is my canvas and yoga is my art”. Yogini, mother, lover of music, nature and travel and life long resident of Ft. Thomas is driven by the joy of helping others find an integrative and holistic way to health and happiness. She completed her 200 RYT in 2014 through Yogafit and has been teaching a variety of classes including children and seniors since 2009. Jenny is passionate about her students and classes. She teaches because it helps people feel good and stand tall. In her journey, she has found the potent, almost medicinal properties of taking a good deep breath! She is excited to have the opportunity to share her love of mind and body exercise with beginners as well as experienced practitioners. Gina’s has been teaching yoga for over a decade, and is best known for her power yoga classes. 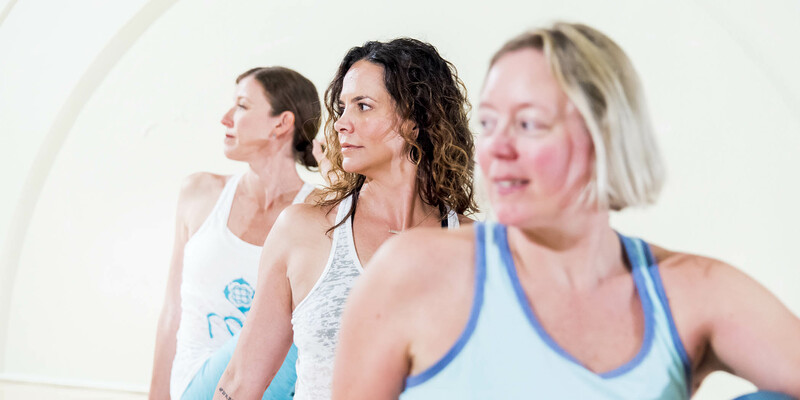 Whether you come to your mat for improved physical fitness, to learn to sit still and meditate, or to simply play around, her classes are honest and fun. 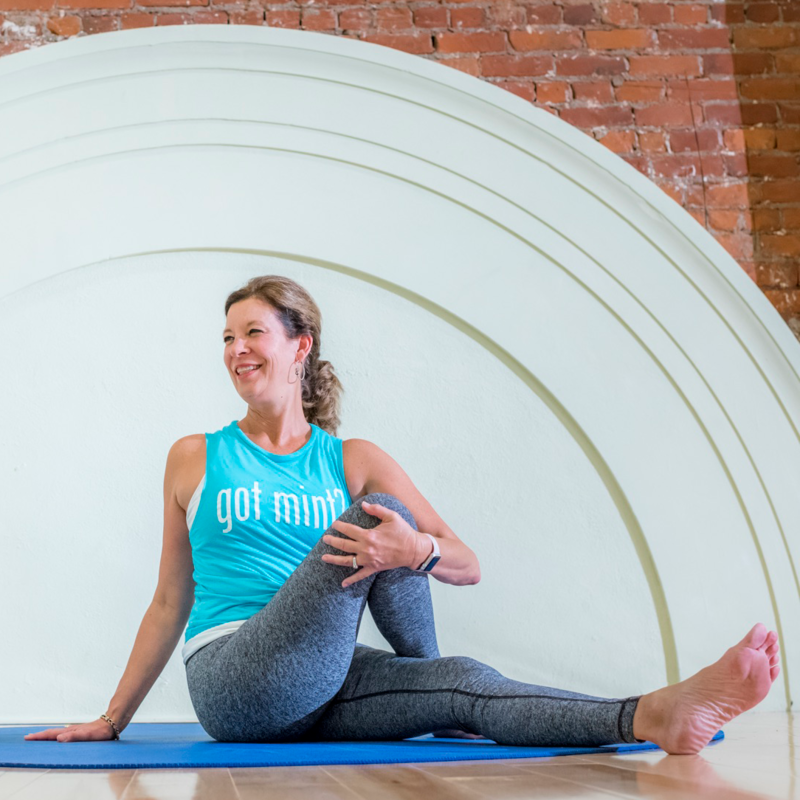 Inspired by the journey through motherhood, Buddhist meditation, and the thousands of classes taught and taken, Gina creates a compassionate, safe, and honest space to practice falling down and getting back up. Laura Love Rittinger, a Fort Thomas resident, has been passionate for many years about helping children find their voices, confidently express themselves in creative ways, plus learn to nourish their outer and inner selves. She’s been a classroom teacher since 2008 and a mother since 2014. – And through all of her interactions with young people, both personally and professionally, she’s grown to truly value and understand the importance of nurturing the whole child. Therefore, in 2015, she joined the Mirador Yoga & Creativity School in Cincinnati where she obtained her Registered Children’s Yoga Teacher & Creativity Coach certification (95 hour certification program accredited through Yoga Alliance.) 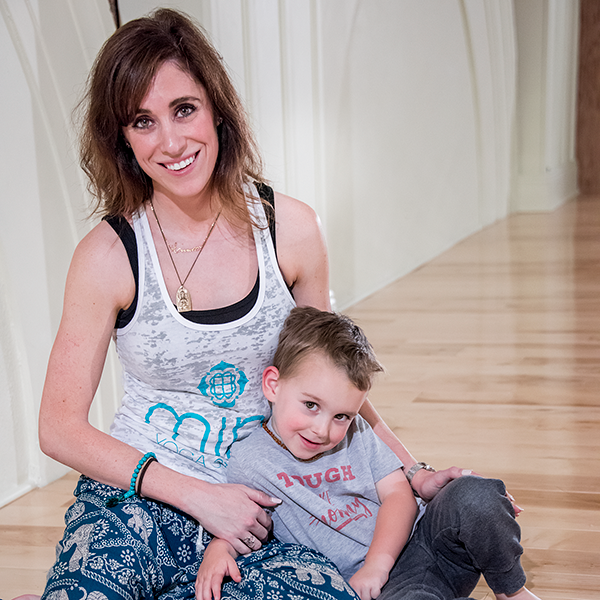 She’s enjoyed working with her young students at Mint Yoga Studio as well as at various schools and camps in the region. 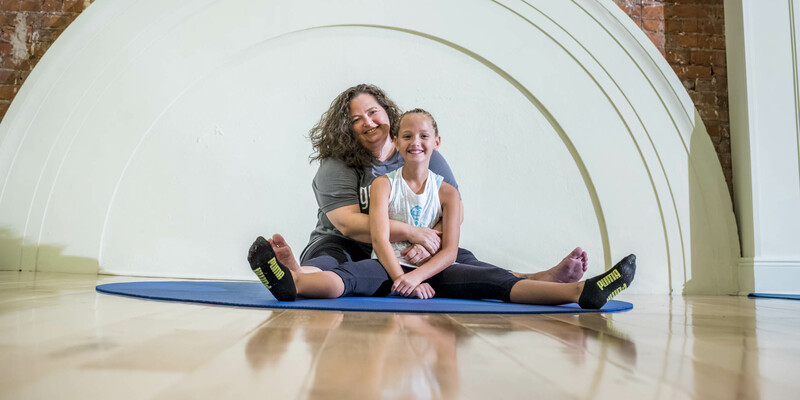 While there’s so much to be thankful for, she’s extremely grateful when she witnesses children use the power of Yoga to overcome their struggles, connect with each other, and learn to love themselves. 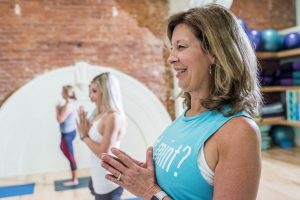 Annie Bolling, owner of CLEAR, has had a life-long enthusiasm for exercise and is passionate about fitness, physical and spiritual wellness and psychosomatic balance. Annie began practicing yoga 17 years ago. In 2006 she received her first certification in Pilates and in April 2016 she also completed a 200 hour-Teacher Training to become a Registered Yoga Teacher with Yoga Alliance. This Teacher Training allowed Annie to expand her foundational knowledge of alignment, anatomy, and of universal yogic philosophy. 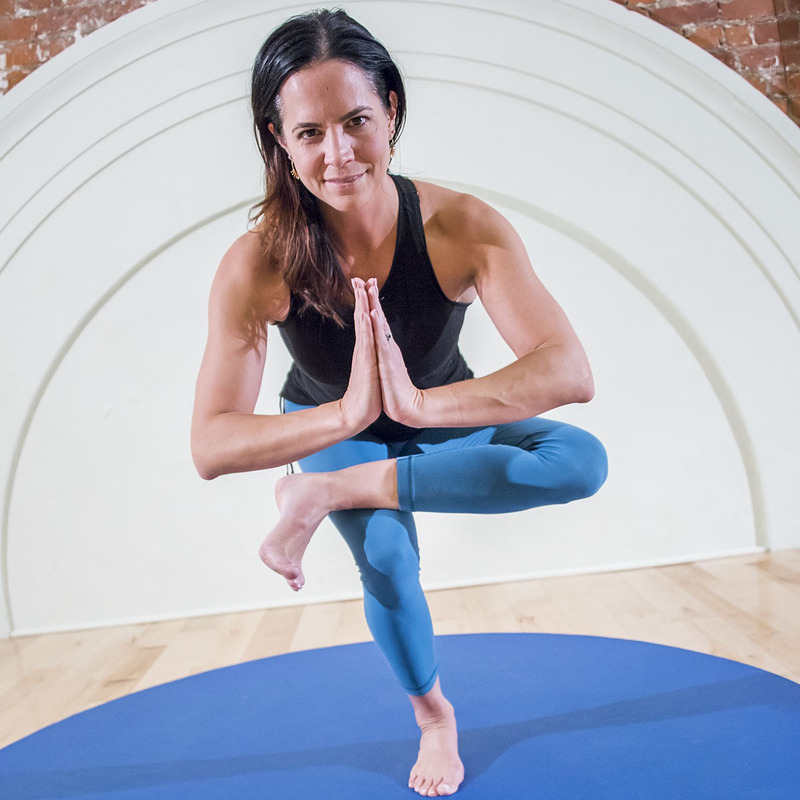 Annie helps her students find balance through meditation, yoga, and a mixture of movement practices and techniques. Annie is also the full-time mom of an eight-year-old daughter. E-RYT 500 Yogi, Teacher, Mover. Trisha believes yoga is movement that empowers the body and mind. She is known for her thorough and progressive style. She creates yoga in unique settings. Her mission is to help people move more comfortably, kindly, confidently. Tiffany Boutwell (200-hr RYT & 95-hr RCYT) is passionate about helping people balance physical, mental, and emotional health. Tiffany has taken yoga classes for nearly a decade and is excited to bring the transformational experience of yoga to others. She believes the invaluable lessons learned in yoga – presence, patience, self-acceptance and love, and resilience to name a few – are the key to bringing about peace and health on a global scale. Loved the experience and the people. Top for practicing in a sacred space and having an amazing instructor guide you through your practice. Love the studio and their classes! It’s a great way to relax, stretch and challenge yourself … I like that each week has new poses and a lot of variety. While Yoga encompasses many different lifestyle aspects, what we concentrate on here at Mint is the physical aspect of Yoga sometimes referred to as Asana practice. We have different styles of movement/postures that range from gentle to powerful. Most of our classes will also include some Centering/Meditation and Svasana (rest) as well. 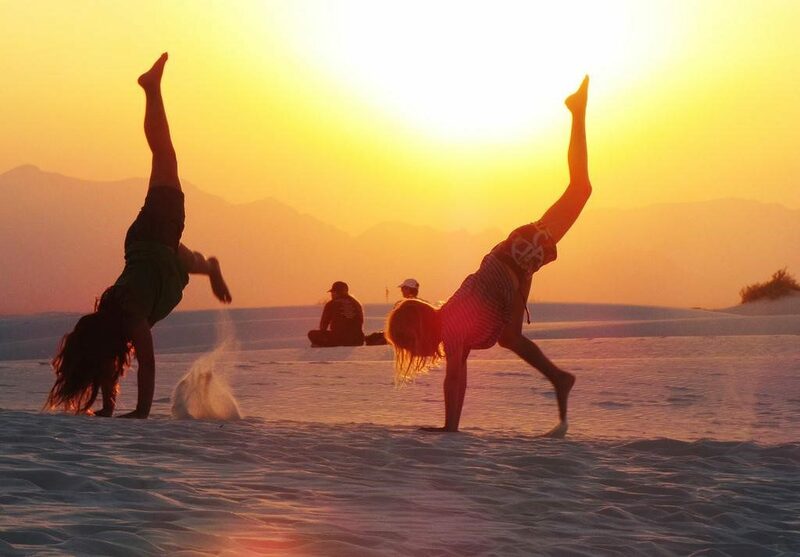 How is Yoga different from stretching or other forms of physical exercise? Yoga is unique in that it has a focus on marrying your movements with your breath so that you are aware of your breath and your body as you exert energy. 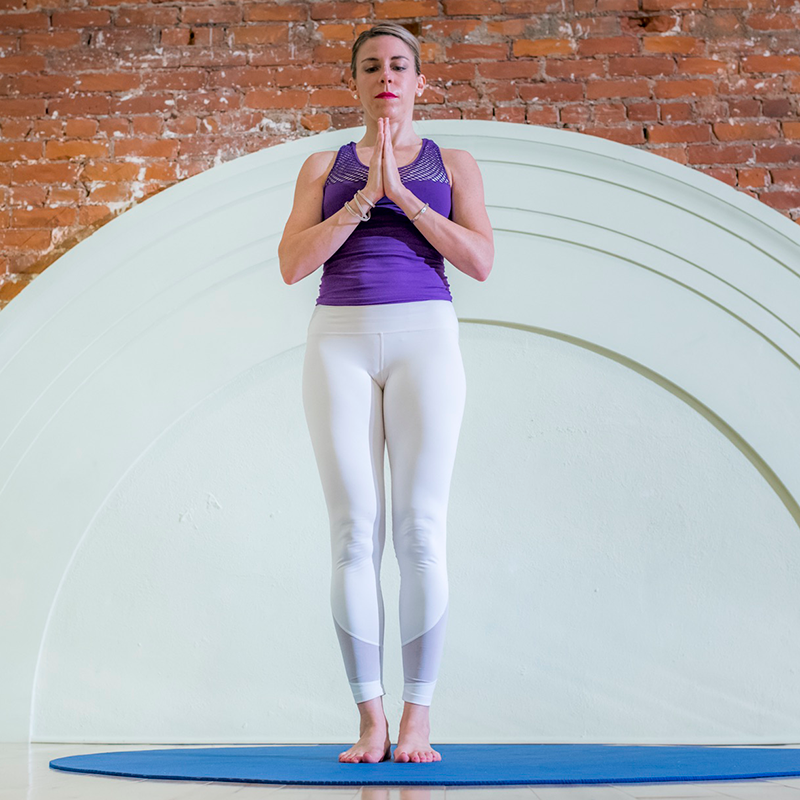 There is time to center and focus on the breath (meditation), there is time to move with the breath (asana) and there is time to rest with breath (svasana) in every class regardless of which style you choose to practice. All you really need is yourself. Most people bring their own mats, but if you don’t have one or if you forget yours, we have mats at the studio you can borrow. At Mint, we also have a prop wall to borrow from (blocks, blankets, bolsters and straps) if you require these for your practice. Some teachers even incorporate these into their classes by design and they will instruct you as to what you need at the beginning of class. You may also want to bring a water bottle for hydration – we have a chilled and filtered water station where you can fill up your bottle and we also sell chilled water at the studio. You may also want to bring a hand towel if you tend to build up a sweat. We’d suggest wearing clothing that is comfortable to move in. Leggings or knee length shorts (to ensure full coverage) and a T shirt or tank top are what most people wear to the studio. If you’ve never taken a yoga class before we would recommend starting with MINT basics or contentMINT classes. If you’d like something a bit more challenging we’d recommend a MINT slow flow class. If you’re looking to break a sweat we’d recommend MINT flow or warm MINT flow (vinyasa style yoga) or Mpower Hour (Power yoga style – think Vinyasa with abs). Want to reset and renew? Try our refreshMINT class (restorative style). Want a little of everything? Try flow & refreshMINT. 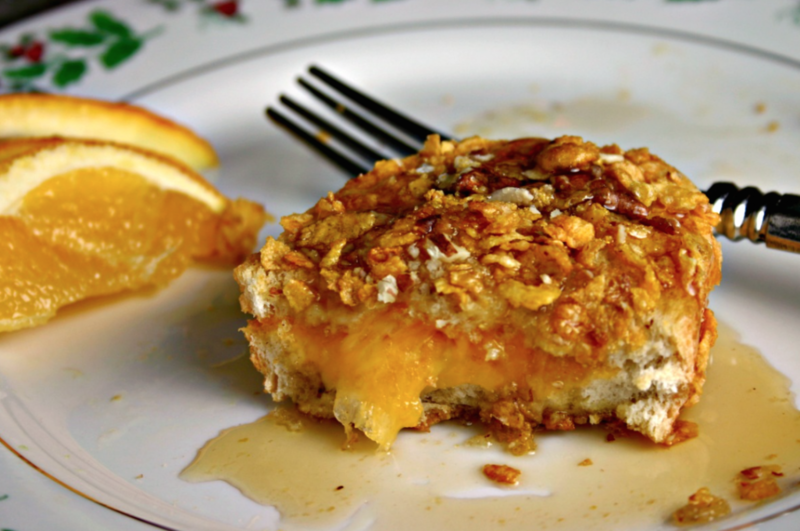 Looking to change it up, try something new and creative? Try moveMINT! Learn more here. Yes! You are a perfect candidate for yoga. 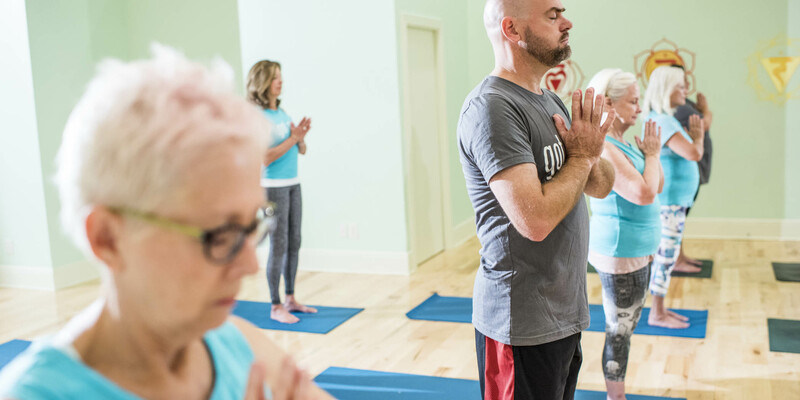 Come as you are and you will find that yoga practice will help you become more flexible, as well as more balanced, strong, and coordinated – with a sense of physical confidence and overall well-being. We are on the 3rd floor (suite 301) of the Hiland Building located at 18 North Ft Thomas Ave. Colonel De’s Spice Store and Restaurant anchor the building at street level. You will enter the middle doors into a Foyer area and then walk up one flight of stairs to the 3rd floor. Mint is the first door on the right as you enter the hallway. There is on street parking at street level and there is also a parking lot around back off of Miller Lane. If you park in back you will enter through the back doors and take the elevator up to the 3rd floor (we will be the last door on the left). Do I have to prebook or can I just drop in? You do not need to prebook your class but it is helpful when you do so that we know you intend to come and can plan for you. However walk ins are always welcome! What does it cost to take a class? Your first class is always free! You cannot book this online and will need to come in to the studio do get set up. We suggest arriving 10-15 minutes prior to the start of class so that we can get you into the system and acclimated to the space. If you have been to the studio before, there are several different pricing options to suit your specific needs. Visit our pricing page for more info. Can I bring my adolescent child to class? At MINT we do not have a specific policy around bringing you child to regular classes. You can do so but we ask that you take responsibility for their behavior. If they are acting up and disturbing other guests we would request that you leave. Most of our classes are fine for teens and tweens and many people have brought their kids to class with no problem to date! We do also have a kids yoga class geared toward ages 4-10 on Saturday’s at 11:45 AM. This class runs as a six week series and you can come to one or all (it is not necessary to attend all 6 weeks). Please be sure to check our schedule for dates. All of our teachers are registered with a minimum RYT 200 designation through the Yoga Alliance which is the highest internationally recognized board in our industry. Can I practice yoga while pregnant? If you have an established practice and your medical provider has approved you to continue we would encourage you to do so. Just be sure to inform the instructor so that they can provide any modifications necessary to accommodate you.